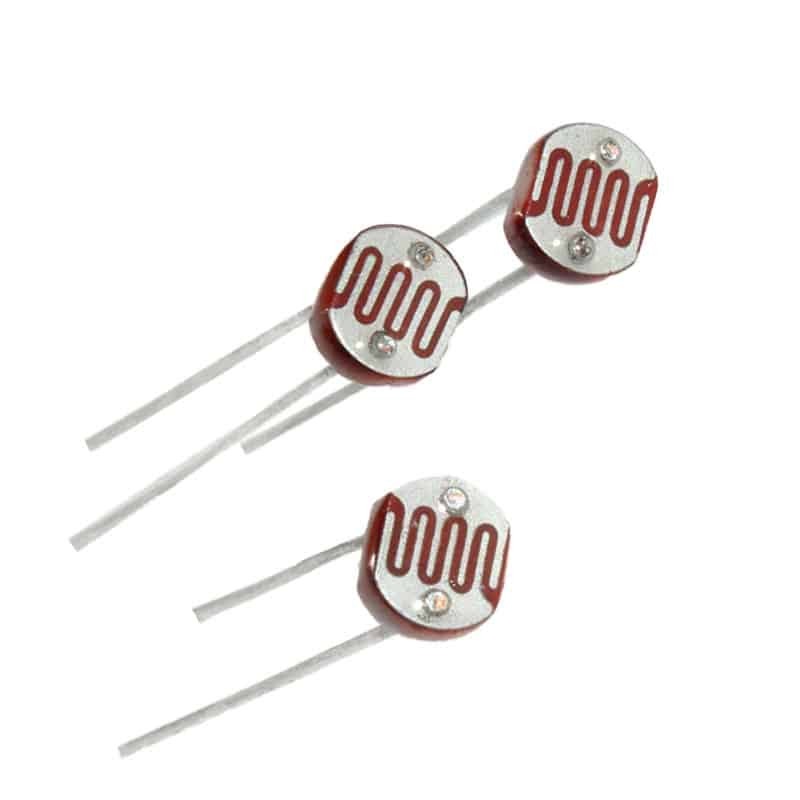 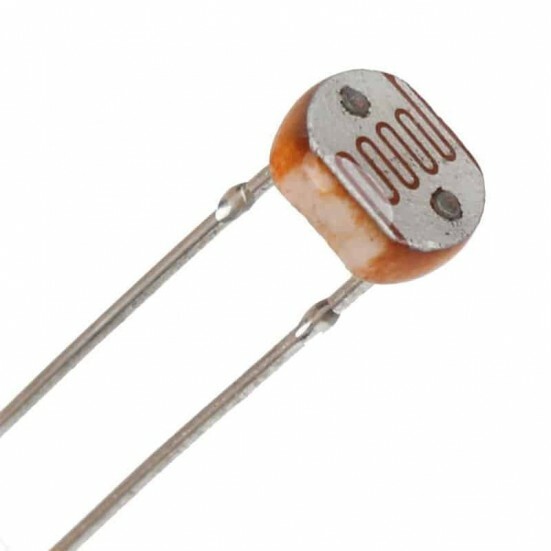 The GL5528 is a photoresistor or light-dependent resistor (LDR) or photocell which is a light-controlled variable resistor. 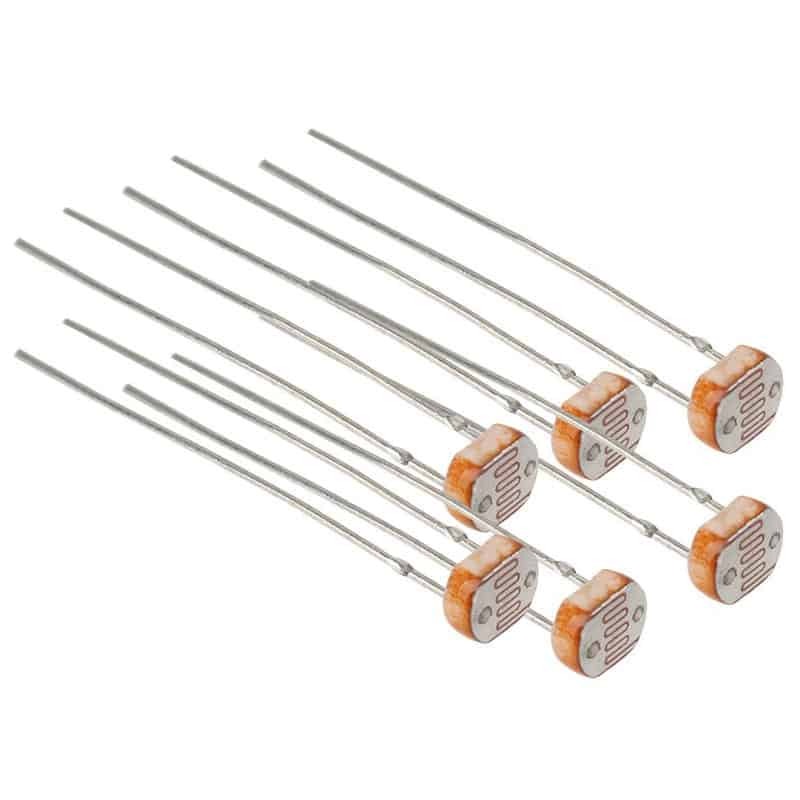 The resistance of a photoresistor decreases with increasing incident light intensity; in other words, it exhibits photoconductivity. 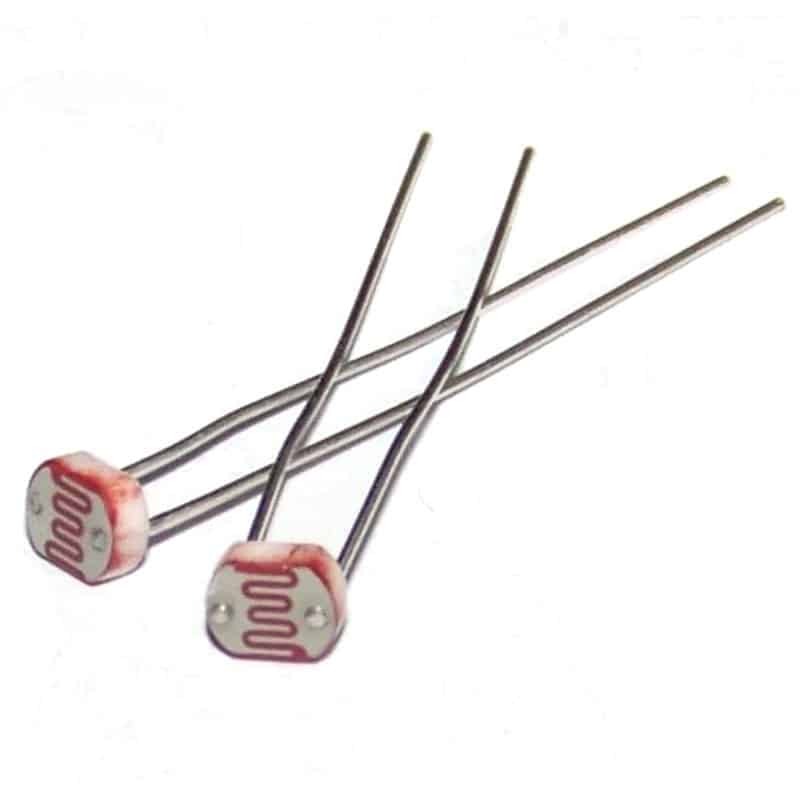 A photoresistor can be applied in light-sensitive detector circuits, and light and dark activated switching circuits. Size:5 x 3mm/0.2 x 0.12"